We’re offering a free ebook – The Manual of Technical Communication: A Practical Guide to Writing Documents! Anyone can download the book for free from Smashwords! The Manual of Technical Communication introduces readers to the basic principles of technical writing and offers strategies for writing several common documents. The chapters provide quick, useful descriptions of proposals, white papers, news releases, software documentation, procedures, user manuals, prescription drug inserts, flyers, resumes and cover letters, and memos. Technical professionals and technical communicators will find practical advice for writing these important documents. This book was produced by students in the Business and Technical Writing Program at the University of Alabama in Huntsville. 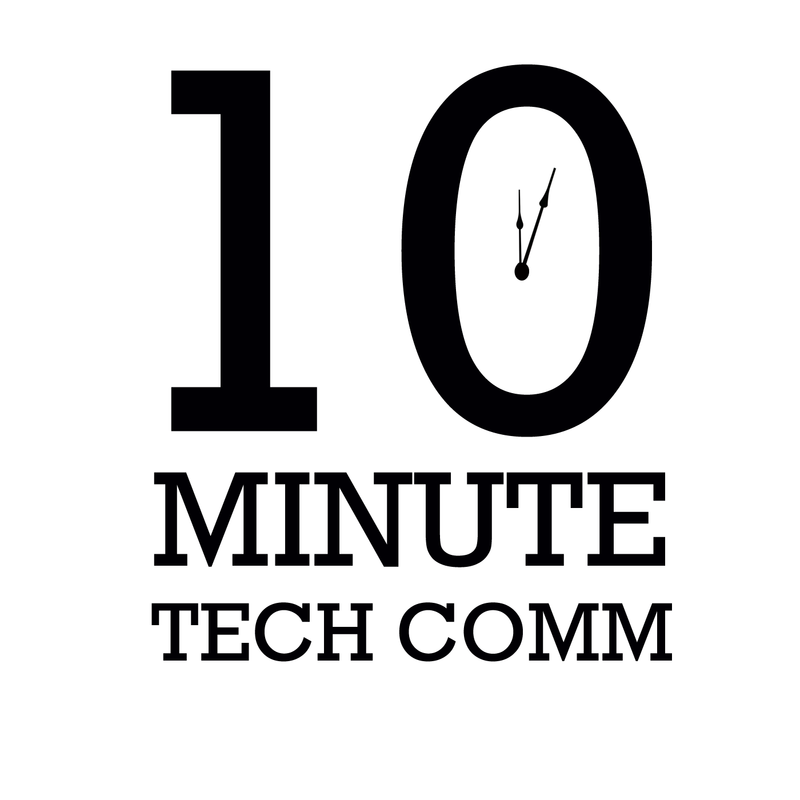 Introducing 10-Minute Tech Comm, a new podcast from UAH! The UAH Business and Technical Writing Program is excited to debut a new technical writing podcast, 10-Minute Tech Comm. The podcast features interviews with technical communication practitioners and scholars who can give practical, useful advice in ten minutes or less. The podcast is available through Podcast Machine and on iTunes! You can listen to the first episode now, which features Bart Leahy of Heroic Technical Writing talking about freelance writing.